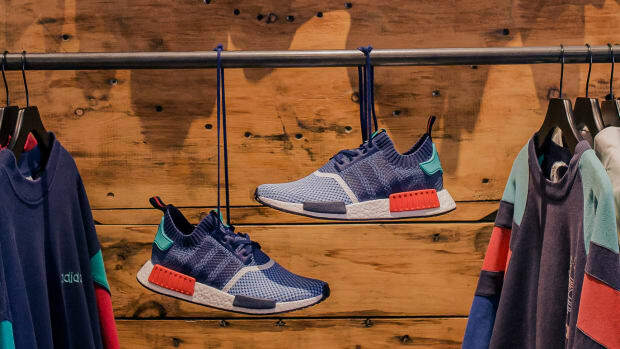 For today&apos;s news roundup, we get updates from Nike on the brand&apos;s latest N7 collection, as well as a first look at the next installment in Pharrell&apos;s adidas Originals collaboration. Supreme urges you to exercise your civic duty, and we also spotlight new kicks from adidas, Nike, Reebok and more. 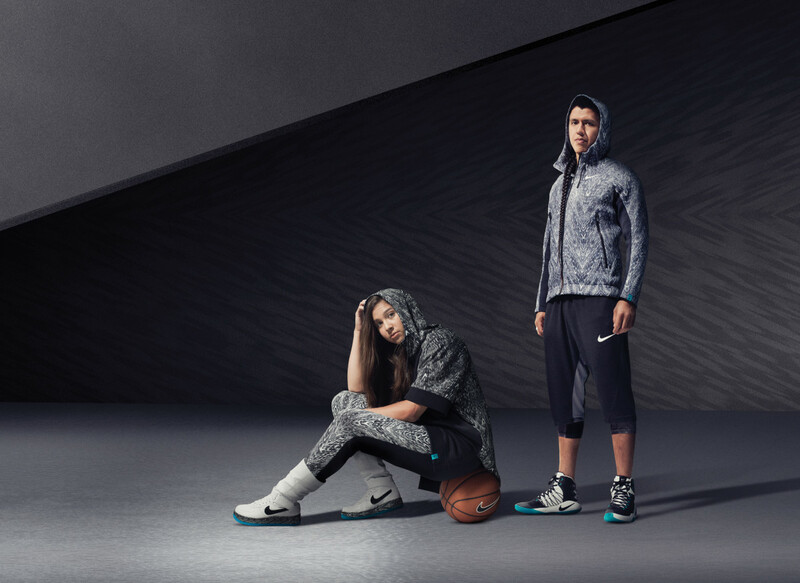 In honor of Native American Heritage Month, Nike N7 unveils the new Spirit of Protection Collection, featuring men&apos;s and women&apos;s apparel adorned with a graphic black-and-white hawk-feather print and turquoise accents. 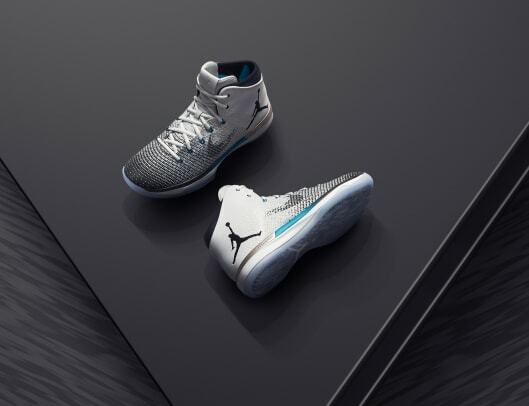 On the footwear side, seen in the gallery above, shoppers can expect special editions of the Air Jordan 31, Nike Pegasus 89 and Air Force 1 Ultra Low for men, as well as a Nike Pegasus 89 and Nike AF Upstep Warrior for women. The N7 Spirit of Protection collection launches November 7 at nike.com, SNKRS and select retailers throughout North America. At SEMA this week, Lexus debuted the Immersive Sonic Challenge in 9.1 Surround Sound, in which participants were asked to guess the make of the car based only on the sound of its engine. Check out the video above, which captured surprised reactions when guests learned the ferocious growl came from the new LC 500. 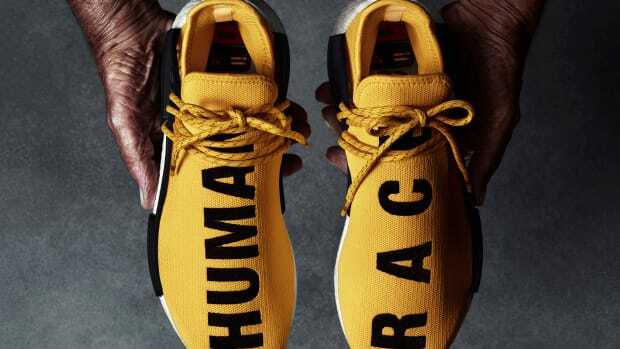 Pharrell Williams and adidas Originals are set to launch a new installment of their collaborative Hu collection, dubbed "Hu Holiday." The apparel range takes inspiration from "the interplay of organic and mathematical forms that can be seen throughout nature, blending natural silhouettes with geometric designs and graphic overlays to create a fluid apparel collection with subtle stylistic touches." 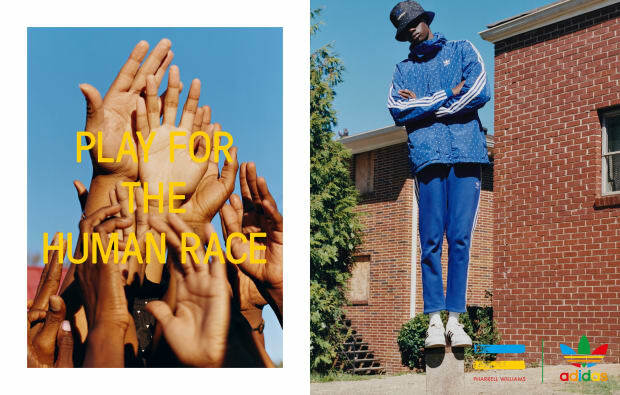 The goods launch November 17th at select retailers and adidas.com. Here&apos;s one for the Takashi Murakami collectors. The artist teams up with BAIT to create dual Mr. DOB figures by SWITCH Collectibles, available for pre-order only at this weekend&apos;s ComplexCon. 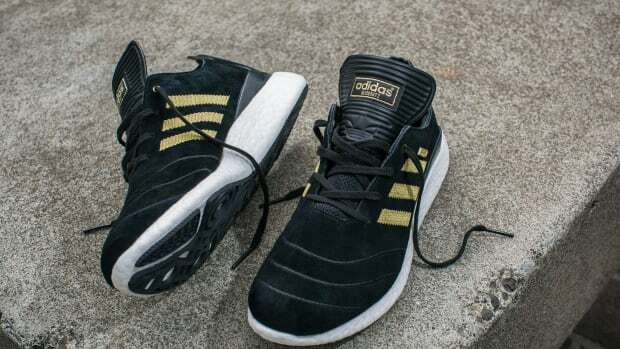 Retailing for $250, the original colorway is limited to 750 units, the Gold and Silver colorway limited to just 250. 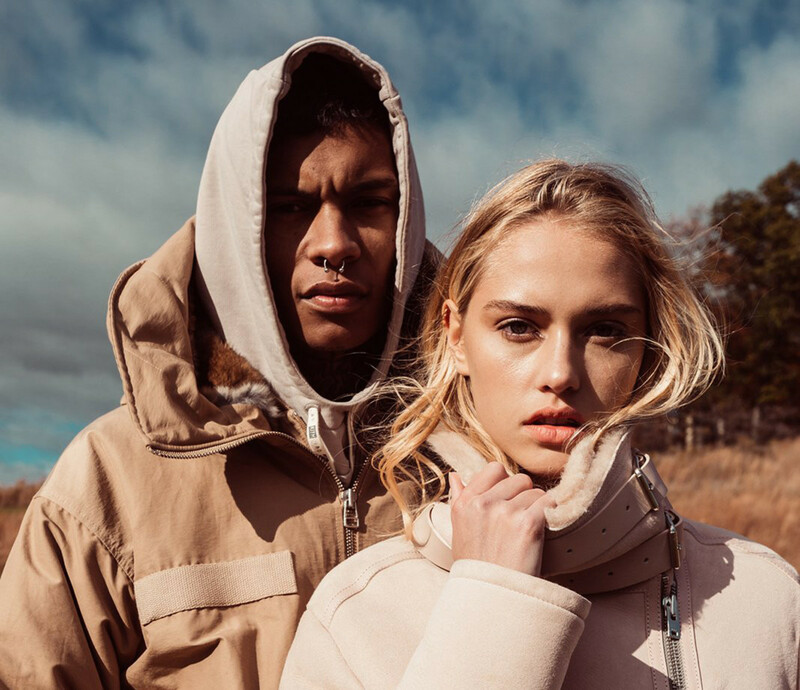 NYC meets Paris with this new collaboration between Kith and IRO. 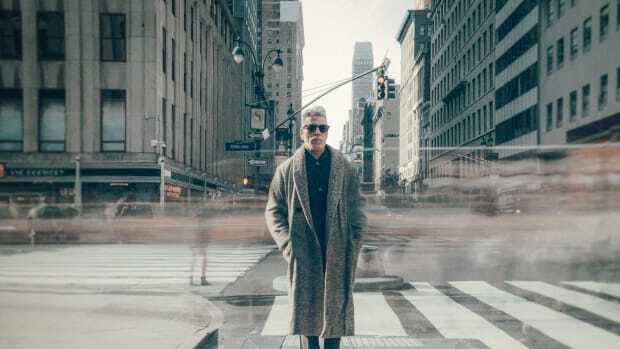 The resulting men&apos;s and women&apos;s apparel collections mix high-end fashion with a street-ready sensibility. Shop the assortment now at all Kith shops and kithnyc.com. The crew at Supreme isn&apos;t exactly outspoken on current affairs, but the guys want you to consider what&apos;s at stake next Tuesday, November 8. To that end, they&apos;ve taken to Instagram to remind their followers that casting a ballot "might be the most important decision of your life." Amen. 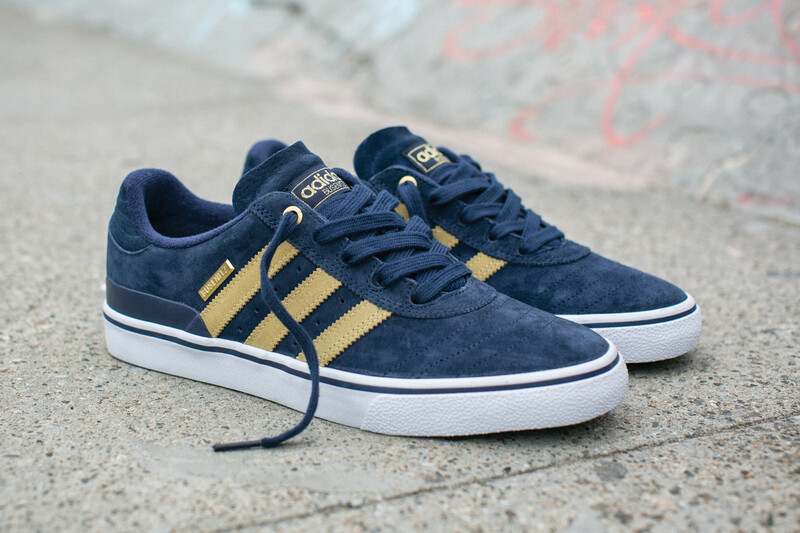 Celebrating their 10-year partnership, adidas Skateboarding and Dennis Busenitz present the Busenitz Vulc 10-year edition, featuring a blue suede upper and Canary Yellow accents on the signature three-stripes. The kicks are available now through select retailers. 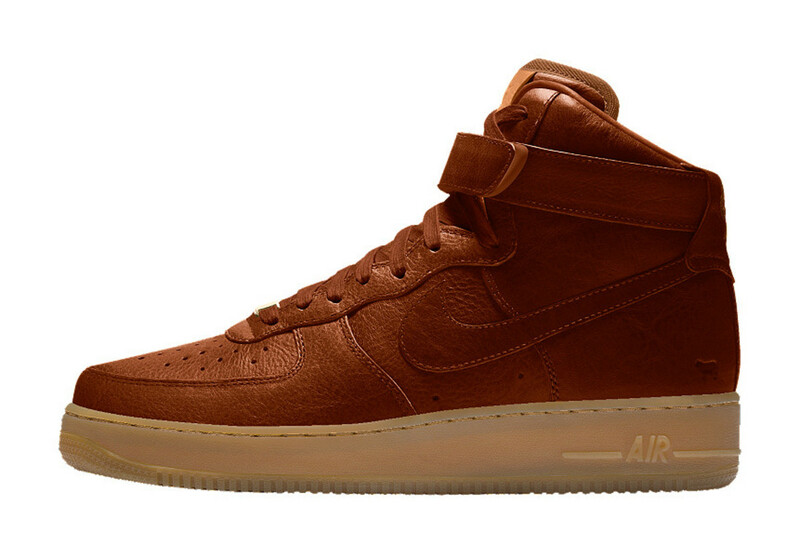 NIKEiD has joined forces with Will Leather Goods to create luxurious leather builds for a selection of the Swoosh&apos;s beloved retro silhouettes, including the Air Force 1, Air Max 1, Air Max 90 and Air Huarache. Get started on your pair at nike.com. Berlin&apos;s Solebox has delved into Reebok&apos;s extensive archive to give the Club C 85 a unique makeover, featuring a turquoise leather build made to mimic the grip tap-wrapped handle of a tennis racket. The kicks launch November 11 at Solebox, both in-store and online at solebox.com. 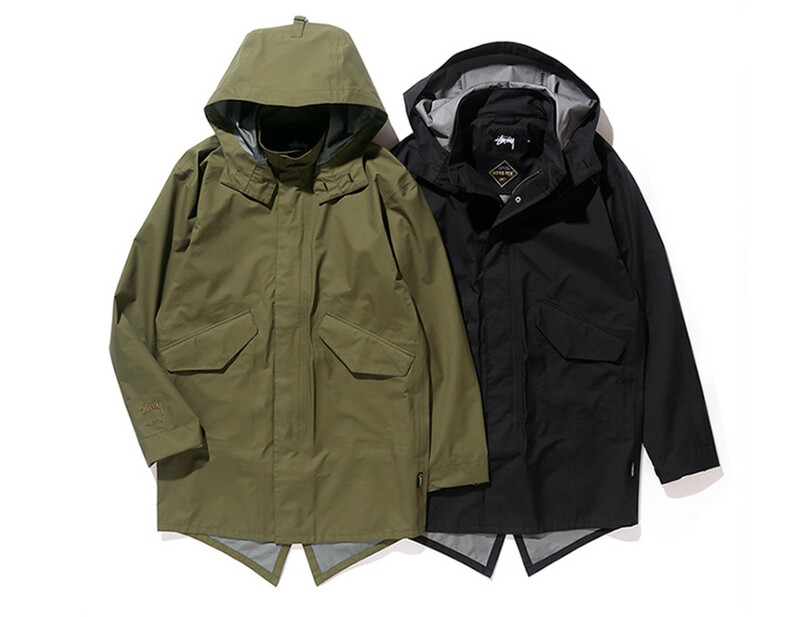 Stussy has launched what could easily be your go-to outerwear piece when the skies open up. The brand&apos;s new Gore-Tex Fishtail Parka has classic mod styling with full waterproof protection, available in can&apos;t-miss olive and black shades. Get yours now at stussy.com.